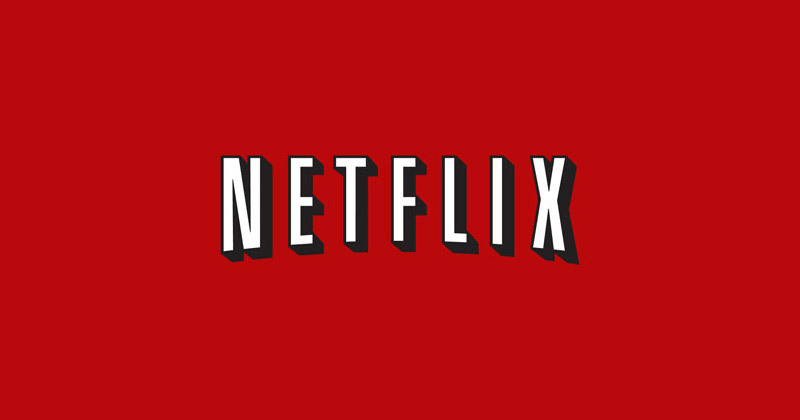 All episodes of Scrotal Recall are now available to Netflix subscribers in the US and Canada. Series one of Scrotal Recall kicks off next week. See the trailer. Channel 4 Drama has ordered a full series of 6 x 45min comedy drama Cut. Written by Olivier-nominated playwright DC Moore, Cut is a darkly comic look at the lives and loves of a dysfunctional group of civil servants relocated from London to Northampton as part of the public sector cuts. Shooting begins in June. 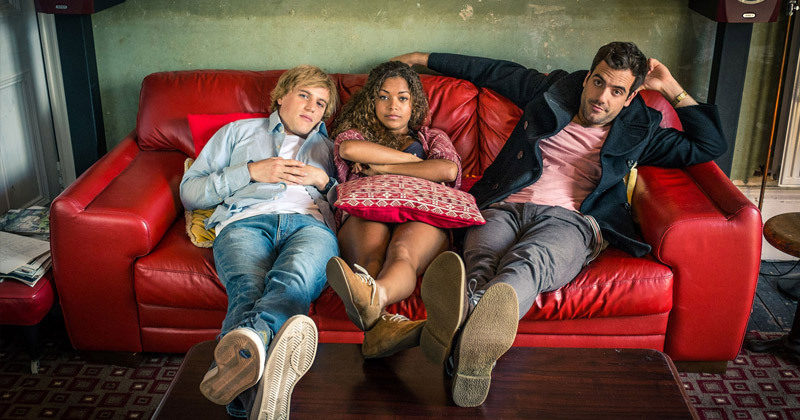 Channel 4 has commissioned comedy Scrotal Recall to series after a successful pilot. Created and written by Tom Edge, the show follows the disastrous exploits of Dylan Witter, who must contact everyone he's ever slept with to tell them he has chlamydia. Each episode sees Dylan finding a different girl from his STI contact list, as he remembers a sexual encounter he'd previously tried his hardest to forget... The show will shoot over summer. 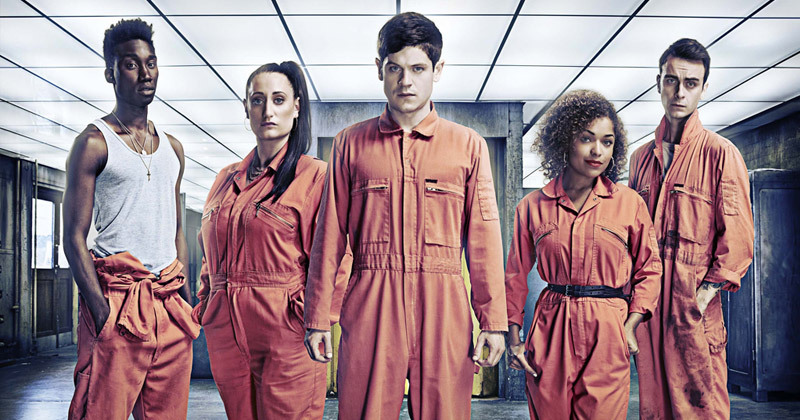 Misfits has been nominated for Best International Sales at the Broadcast Awards 2013.